Includes vacuuming, window cleaning, wheel wells & rim wash, tire dressing, spray wax & interior conditioning. Additional charge for van, truck or suv. Not valid with any other offer. Not valid with any other offer. With Valpak® coupon only. Coupon void if altered. Expires 05/06/2019. Additional charge for van, truck or SUV. Coupons may not be combined with any other offer. With Valpak® coupon only. Coupon void if altered. Expires 05/06/2019. Reg. $229.95. Appointment required. Includes 100% hand wash, shampooing carpets, upholstery cleaning, wheels/tires cleaning, full extension dressing, claying, buffing and waxing. Coupons may not be combined with any other offer. Not valid with any other offer. With Valpak® coupon only. Coupon void if altered. Expires 05/06/2019. Details matter. And if details like scuffs, dirt and grime aren’t regularly washed away from your vehicles, they might stick around and hurt your automobile when you get ready to trade it in or sale it. 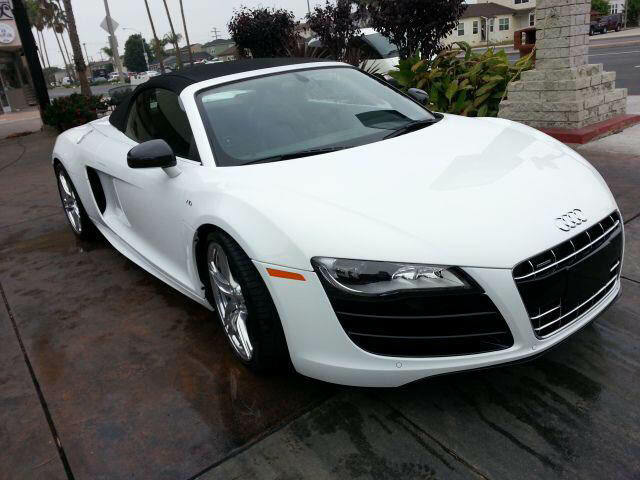 At Naples Island Car Wash & Detail in Long Beach, the details are never lost on us. 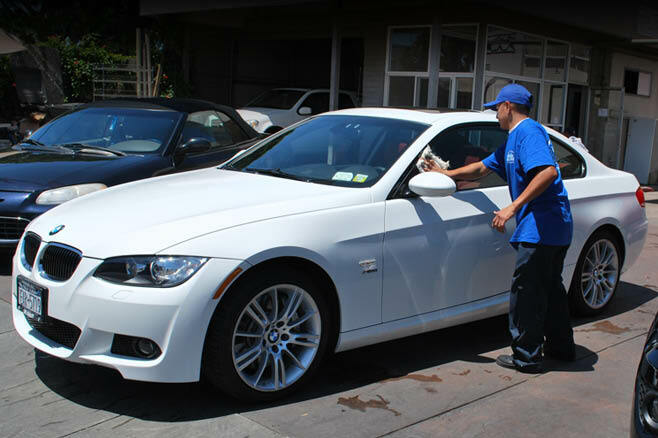 We offer 100% hand washing, along with interior and exterior detailing. We cap all of that off with premium finishing products. Grab the printable coupons on this page and let us deal with those devilling little details. Hand Wash, Super Wash, Luxury Wash, Exterior Detail, Interior Detail, Waxing, And More. We're located at 5790 E. 2nd Street in Long Beach, CA. We're worth a trip from Seal Beach, Belmont Shore, the California State University Long Beach area and other communities.